Enjoy a summer afternoon with friends and paint and sip on the farm withKennett Design! No experience required. We provide step by step instruction and all supplies. This painting is completed on a 150 year old roof slate! You enjoy 3 hours of a fun, social painting experience and leave with a treasured Maryland symbol. One glass of wine is included with your registration. 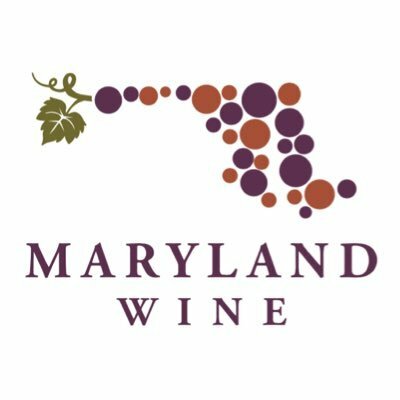 Guests are invited to bring a picnic snack to enjoy while you paint & sip on some local Maryland Wine! Pre-registration is required for this event. Visit https://kdpaintparty.com/event-registration/?ee=3166 to register.